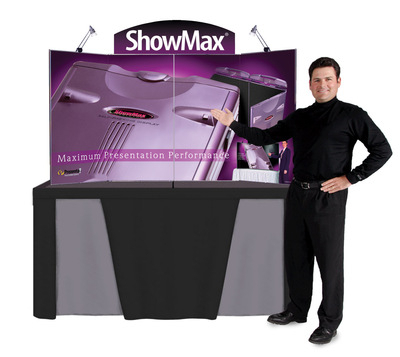 Table top displays provide value and portability for your corporate and promotional events. 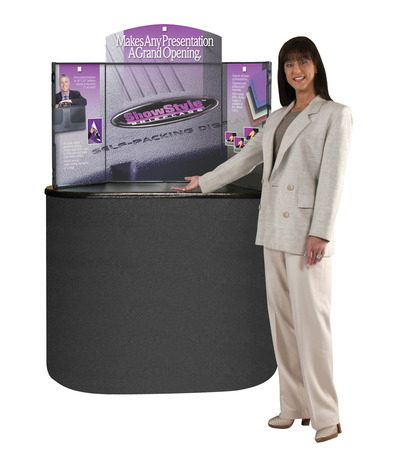 Our full range of table top displays are easy to transport and quick to set up. They can be fitted with brilliant, attention-grabbing graphics to make your messages stand out above the rest. 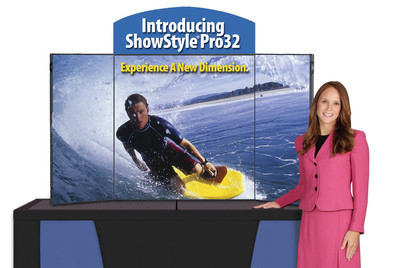 To see more examples of Table Top displays click Gallery on the left to go to our Exhibits Gallery.